Spring has sprung! It’s that time of the year associated with change and organisation. The goal is to put away (or give away) the heavy duty clothing needed to brave the colder months. Finally, you get the chance to wear your ‘holiday clothes’ and invite the warmth and airiness of springtime. 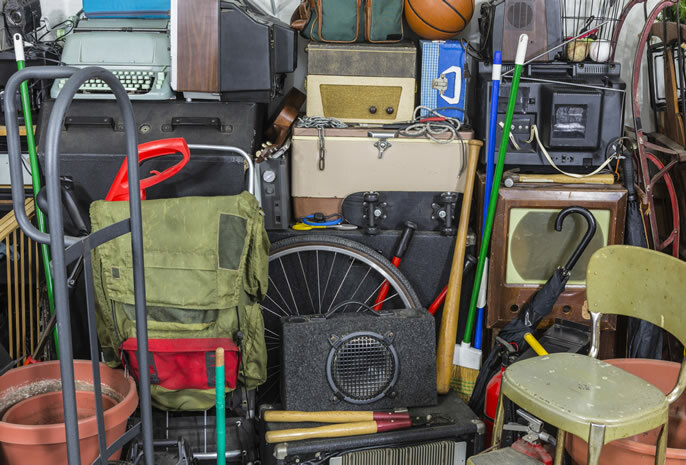 The conventional approach to decluttering is to do it gradually – a room-by-room or little-by-little approach, which dooms you to pick away at your piles of stuff forever. ‘Start by discarding. Then organise your space, thoroughly, completely, in one go! If you adopt this approach – The KonMari Method – you’ll never revert to clutter again’ she asserts. Apparently, The KonMari Method, with its revolutionary category-by-category system, leads to lasting results. Why not give it a go? I read recently that Brits collectively own more than 700 million gadgets, at a ratio of ten devices per person! Sadly, we are spending more time using these gadgets than we are sleeping! Six people in ten consider themselves so hooked on their phones, tablets and computers that it is disrupting their work, school or home life! 3. Happiness in little doses. What if we seek happiness from the little things? Take a walk in the park. Stop and feel the wind on your face. Bask in the sun with your eyes closed, or drink a cold bottle of fresh water.